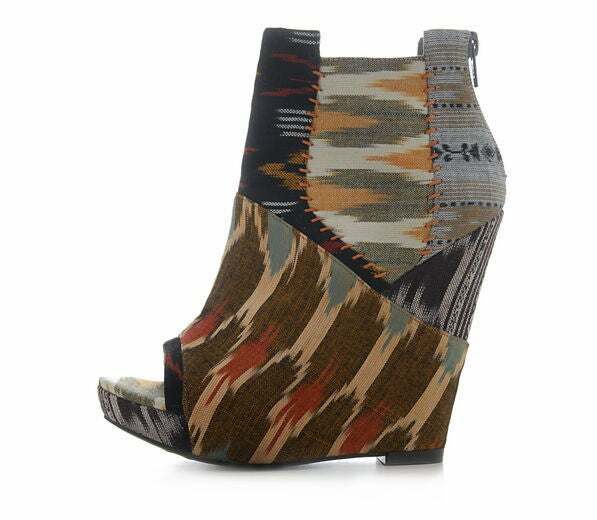 Sobeslava Wedge, $125 by Julian Louie for ALDO. Available now at www.AldoShoes.com. 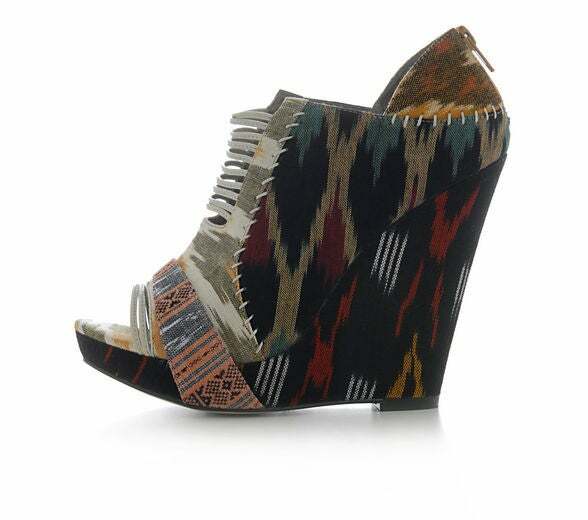 Deanna Wedges, $125 by Julian Louie for Aldo. Available now at www.aldoshoes.com.